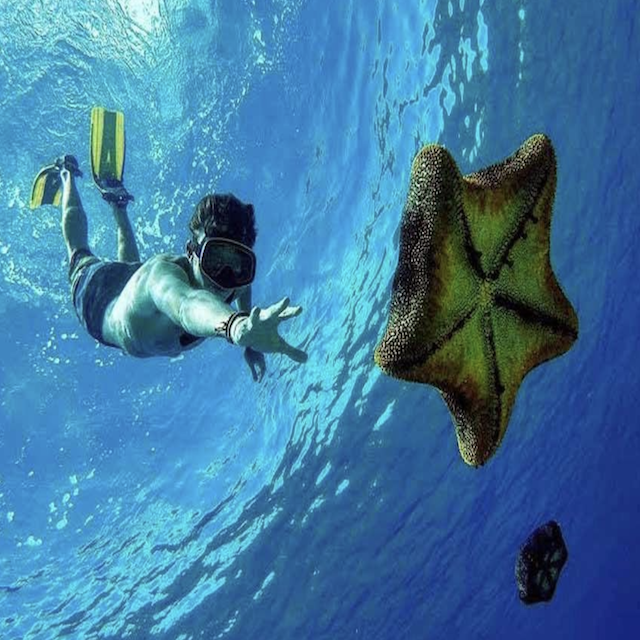 Offering some of the BEST Snorkeling on Oahu, we have several convenient snorkeling tours with round trip shuttle service to and from Waikiki, that allow you to simply sit back and relax as you are driven to the unforgettable day at Hanauma Bay. We supply you with cutting edge sanitized snorkel equipment along with an informative narrated tour. Declared an official protected Marine Life Conservation Area in 1967, this stunning natural wonder is a must see.